Linuxslaves.com - The second beta of Ubuntu-based (18.04 Bionic Beaver) distribution, Elementary OS 5 Juno is finally out with bunch of changes and improvements, including new look, better workflow in elementary Code app, and over 200 issues fixes. Beta releases are special release intended for 3rd party developers and highly technical users. Developers need a pre-release in order to test and take advantage of new platform features and to publish their apps. 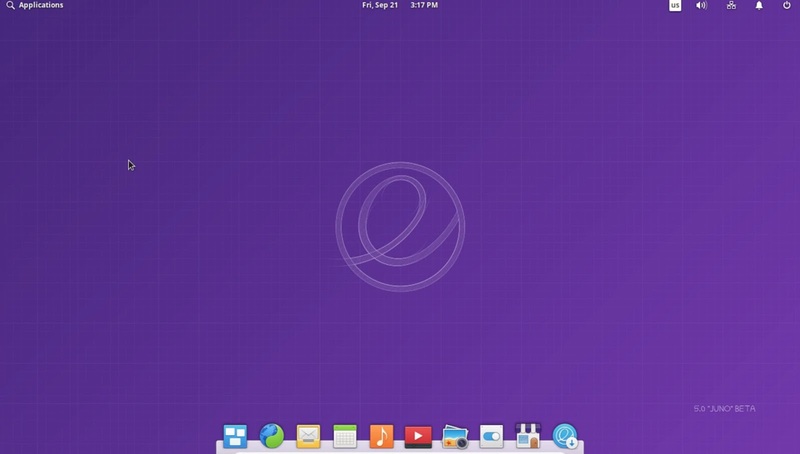 For your information, Elementary OS releases are codenamed after Roman / Greek / Norse gods and goddesses. That’s why there are Jupiter, Luna, Freya, and Loki. Juno is an ancient Roman goddess, the protector and special counselor of the state. She is the wife of Jupiter and the mother of Mars, Vulcan, Bellona and Juventas. Juno is still under active development. It has known-regressions and bugs. If you want to use for production environments, you should wait for final Juno. If you are press or a reviewer, please do not “review” this pre-release. When you publicize buggy, unstable pre-release images it can damage Elementary brand and hurt adoption and sales of the final production-ready release.